We welcome Hoang back to perform at Music at Manly in 2017! Hoang will be performing works by Chopin, and will be joined by Katherine Lukey (violin) and Mee Na Lojewski (cello) for Brahms Piano Trio No.2 in C, Op.87. 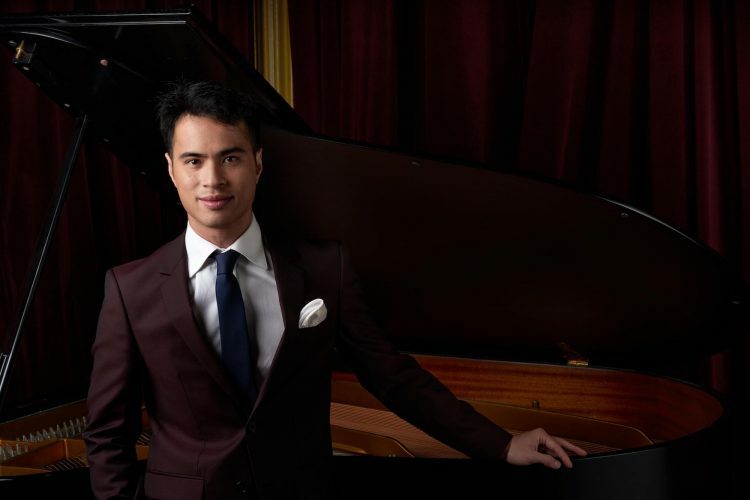 Featured in Limelight’s “30 Brilliant Musicians Under 30”, Vietnamese-born Australian pianist Hoang Pham is one of our country’s finest concert pianists. 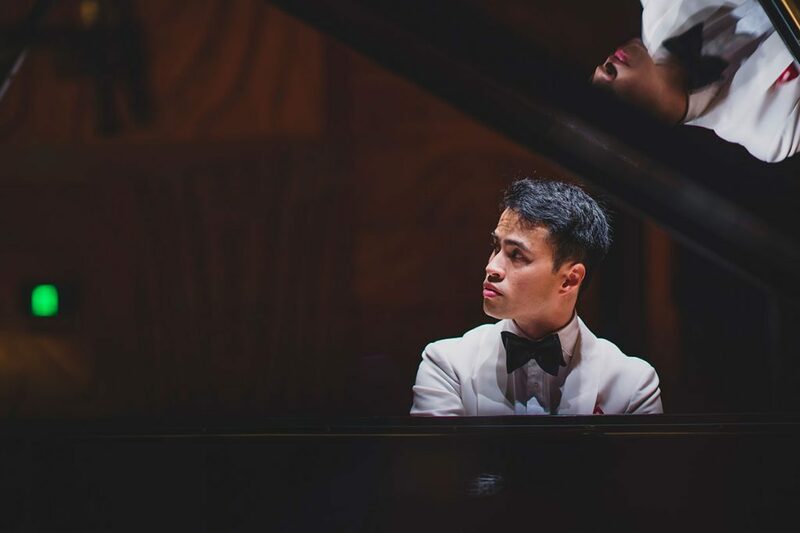 He has won top awards in Australia including the Best Australian Pianist at the Sydney International Piano Competition, First Prize at the Lev Vlassenko Piano Competition and was the ABC Symphony Australia Young Performer of the Year in 2013. 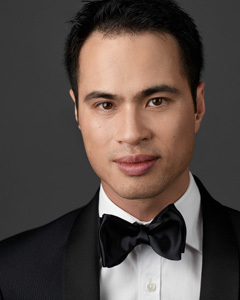 Hoang has performed as soloist with the Melbourne, Queensland, Tasmanian, Willoughby and Canberra Symphony Orchestras. 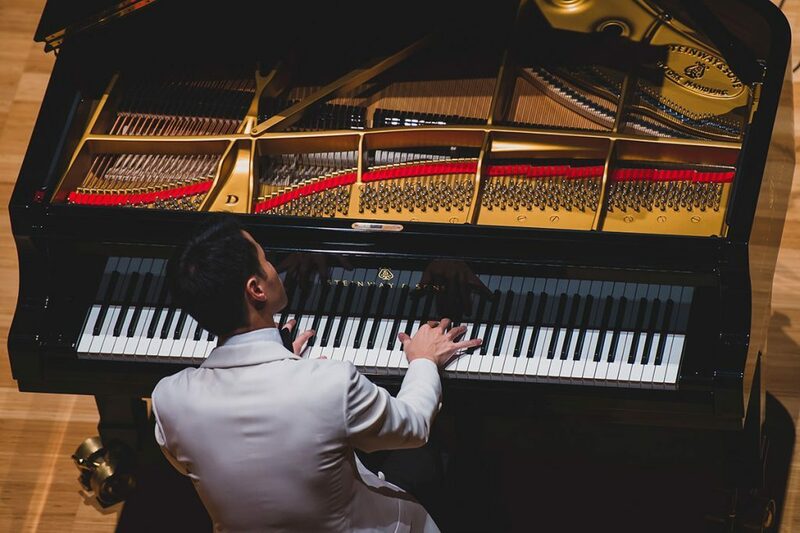 This year, Hoang toured China for ten recitals in March and will perform in Istanbul and Ankara with David Helfgott in November. 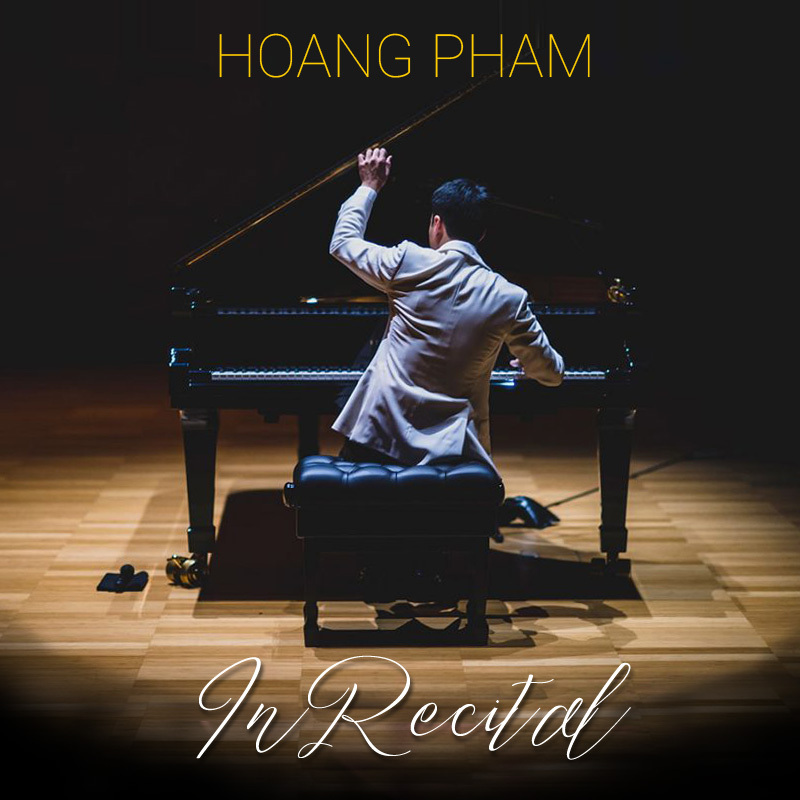 In Australia, he has performed solo recitals at major venues including the Melbourne Recital Centre, City Recital Hall and this year, for the first time, at Adelaide Town Hall. We welcome Hoang back to perform at Music at Manly in 2017. Katherine Lukey was appointed Deputy Concertmaster of the Opera Australia Orchestra in 2016. She has been a core member of the Melbourne Chamber Orchestra since 2008, and has also served as Guest Principal 2nd violin with the London Philharmonic Orchestra, Assistant Concertmaster of the Sydney Symphony Orchestra and Principal 1 st Violin of the Melbourne Symphony Orchestra. 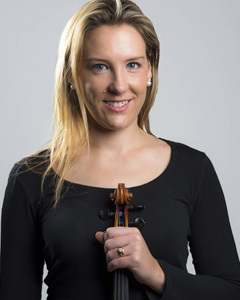 As a soloist, Katherine has appeared with the Queensland Symphony, Melbourne Chamber, Metropolitan, Sydney Conservatorium, and Darwin Symphony Orchestras. She won the Hephzibah Menuhin and Kendall Violin Competitions and was an ABC Young Performers Award string finalist. Katherine Is an ANAM alum, former member of the Verbier Festival Orchestra and also performs with the Australian Chamber Orchestra and Australian World Orchestra. From Sydney, Mee Na Lojewski completed a Masters of Music at Sydney Conservatorium and the Royal Academy of Music, London. 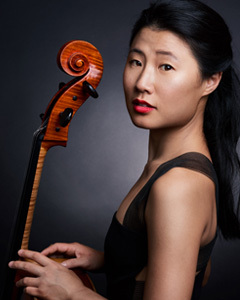 After graduating from ANAM’s Professional Performance Program in 2014, Mee Na founded the chamber music ensemble, Affinity Collective during a 2015 ANAM Fellowship. Also in 2015 she was an ABC Young Performers Award Finalist. She received the E.V. Llewellyn Memorial Award for Overseas Study in 2016 and an Australia Council for the Arts Development Grant for Affinity Collective’s 2016 European Tour. Mee Na also performs with Victorian Opera, Melbourne Symphony Orchestra, and Sydney Chamber Opera. Mee Na’s cello is generously made available to her by Robert Cook and Alex Grant Violins.